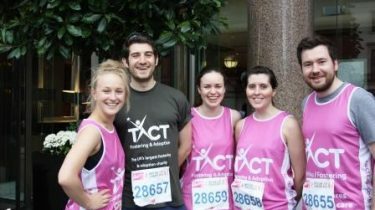 As a children’s charity, everything TACT does is for the benefit of children and young people. Our core business is providing secure and loving foster or adoptive families for children in care, however we are also proactive in generating voluntary fundraising income to support excellent outcomes for the children and young people we care for. This income is spent on a variety of activities and services which enrich our children lives and raise their aspirations. As a charity we rely on voluntary income to provide these activities. 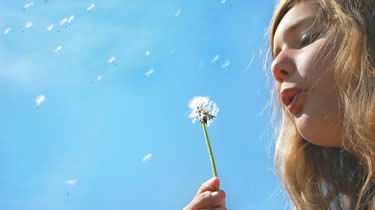 Remembering TACT in your will – This only takes a few minutes but it’s a gift that will leave a lasting impact. Take part in a Fundraising Event – Click here to view our latest events and register to take part. Be creative – Join a local sports event, organise a coffee morning or approach us with your own fundraising idea. 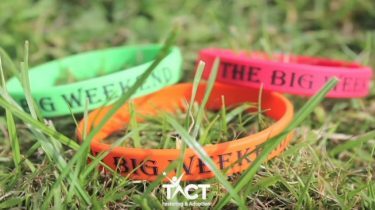 TACT could not be the organisation we are without support and donations from individuals, corporate, partners, Trusts and Foundations. Thank you for your on going support.